Thanks to the BSI ("back-side-illumination") technology of the Sony Starvis series of sensors, the IMX226 is perfect for tasks that require optimal results even in low light conditions. It delivers extremely low-noise images and is therefore ideally suited for applications in areas such as microscopy and medicine. With a sensor size of 1/1.7in, the uEye CP cameras, which are only 29 x 29 x 29mm in size, also allow for a very large selection of cost-effective lenses. The sensor will be available in either colour or monochrome. 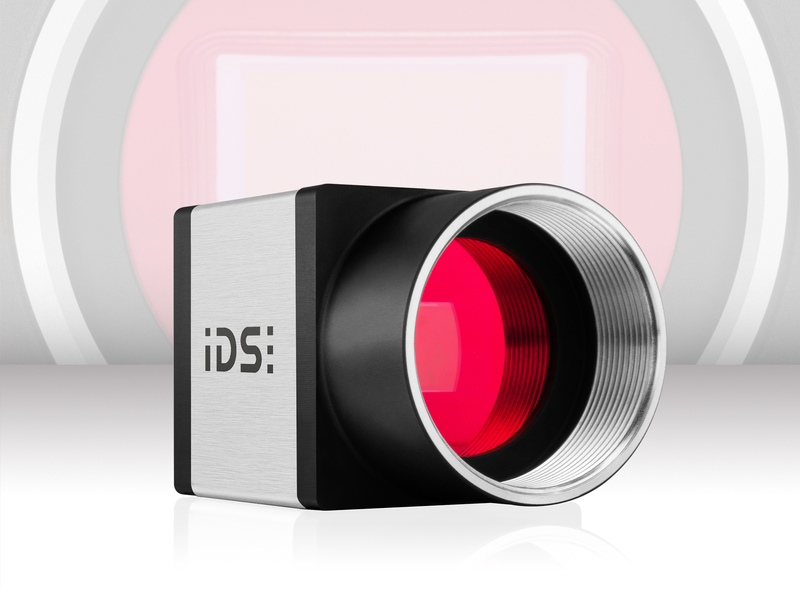 Thanks to the IDS software suite, users can also experience practical "plug & play" with these cameras: the models are automatically recognised in the system and are immediately ready for use.